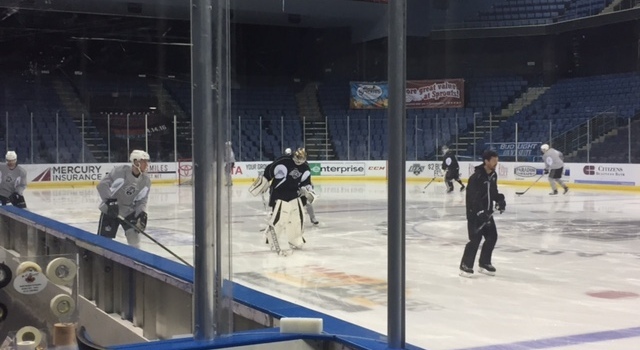 Some notes from today’s 10 a.m. morning skate at Citizens Business Bank Arena. 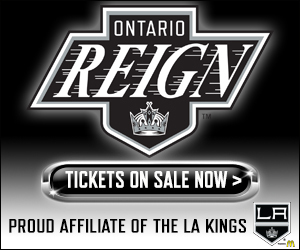 The Reign host the Gulls tonight in Game 1 of their best-of-7 Pacific Division finals series. –Forwards Jonny Brodzinski and Ryan Horvat are both suffering from undisclosed injuries but did not wear red no-contact jerseys after wearing them earlier this week. Both players did stay on the ice though for extra skating with the expected healthy scratches, implying that them taking the ice tonight is not likely. 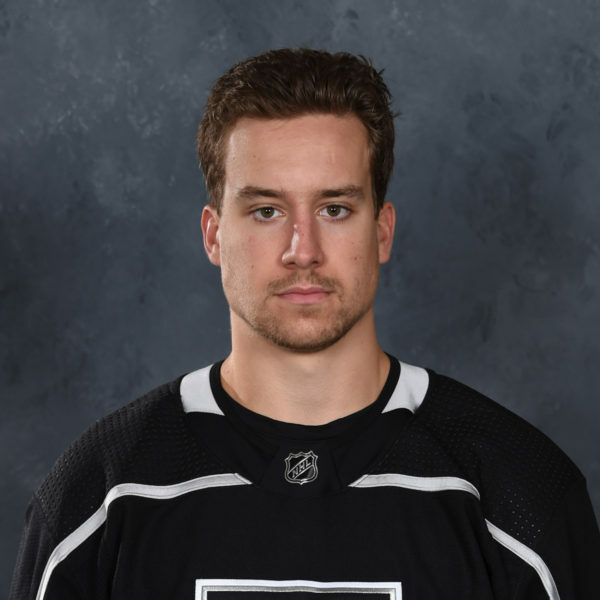 Brodzinski, who has two goals in the playoffs, missed roughly half of the first period of last Friday’s game against San Jose but finished the game. Horvat has not played since Game 1 of the San Jose series. 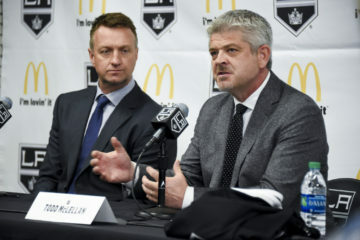 –The Gulls took the ice for their morning skate shortly after 11 a.m. and starting goalie Anton Khudobin was not present. Khudobin was injured in a collision with teammate Brandon Montour last Friday. Matt Hackett is the expected starter for the Gulls and was first off the ice. 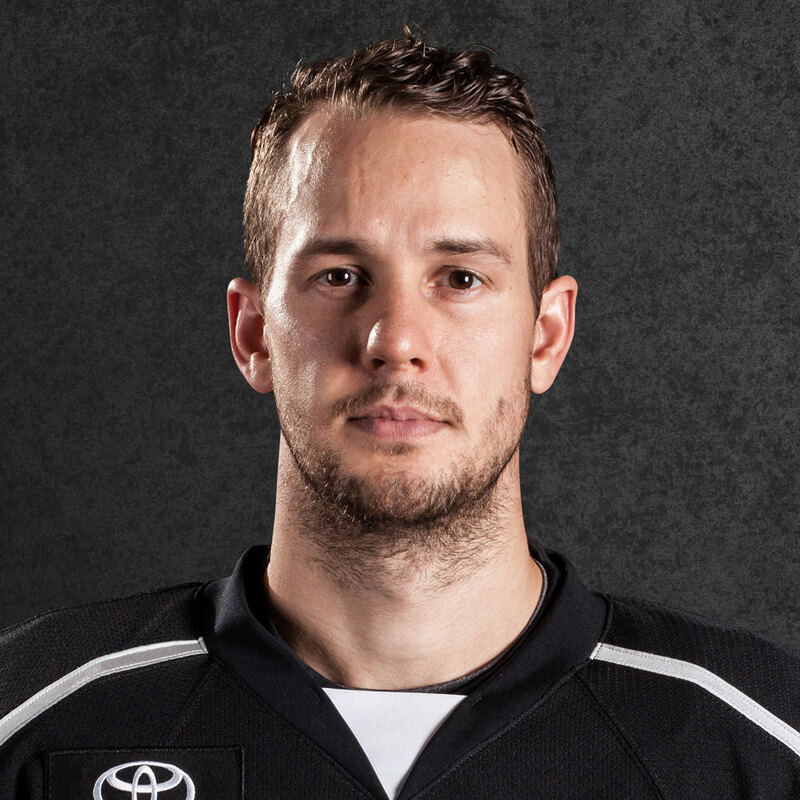 –Defenseman Paul LaDue has arrived in Ontario. The former University of North Dakota standout, fresh off an NCAA championship, arrived on Wednesday night. 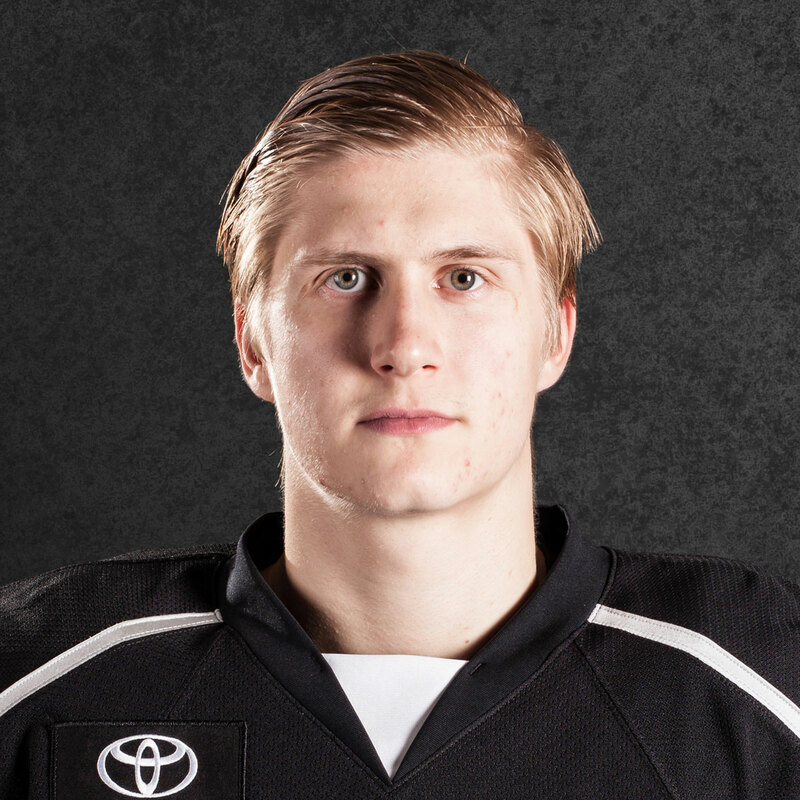 He signed a one-year entry-level contract with the Kings on April 29. Will have another post soon on his first impressions, etc. 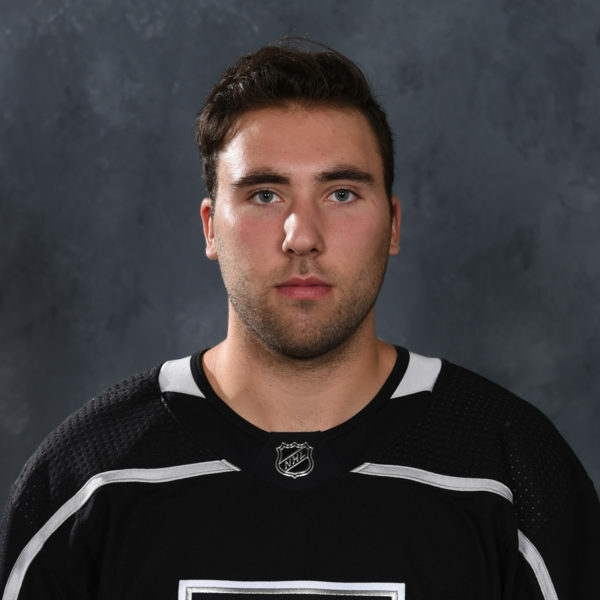 –The Reign’s skate was optional and only forwards Sean Backman, Kris Newbury and Paul Bissonnette did not take the ice. –Goalie Peter Budaj, as always anticipated, was first off the ice and is expected to make his fifth consecutive playoff start.